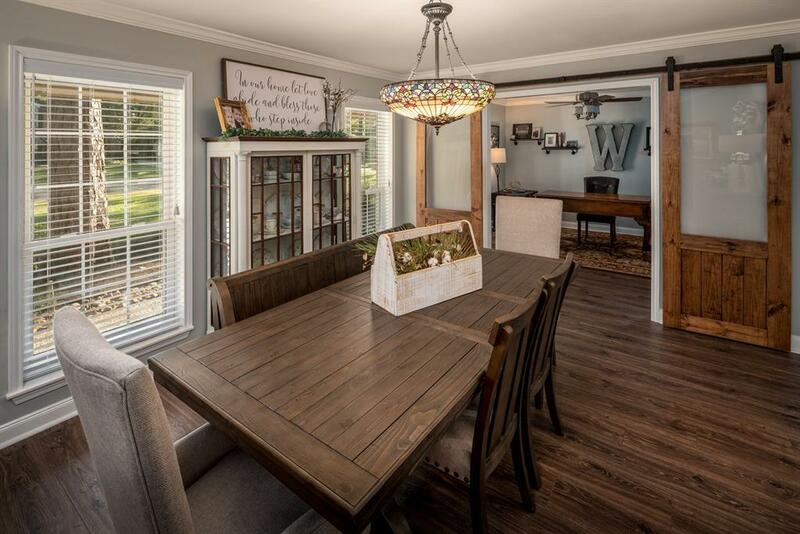 If you are looking for a home with charm and a farmhouse style then look no further!! 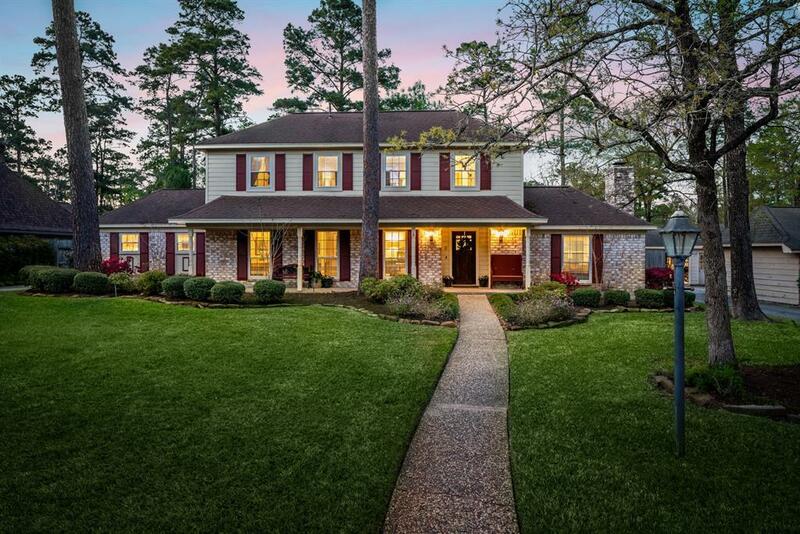 This beautiful property is absolutely move-in ready for any family. The updates are plentiful and the double living areas are large enough for adults to have their own living space and the children can have their own space as well. 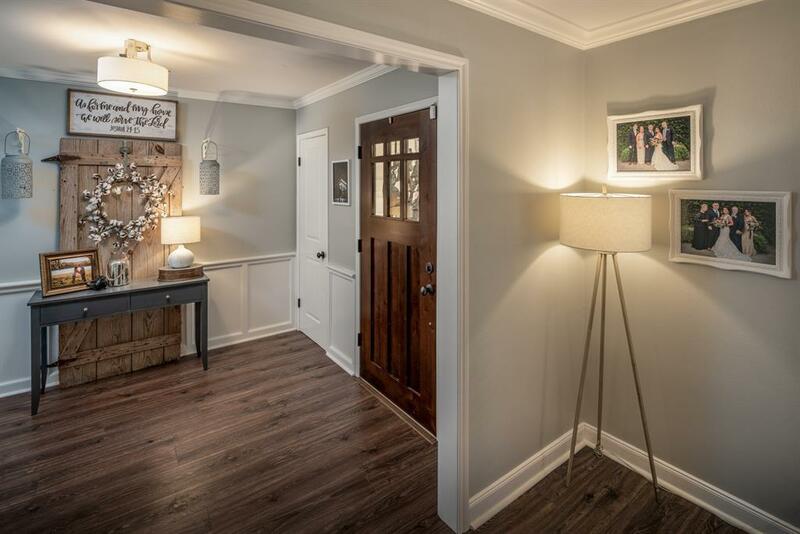 This home has sliding barn wood doors that add to its charm to close off work spaces. The doors also close off the pantry in the completely updated kitchen. 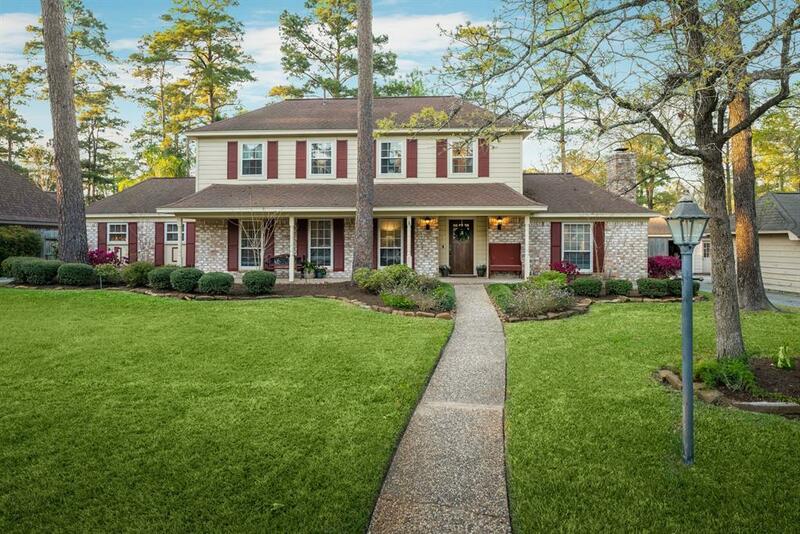 It is located at the highest point of the quaint Northhampton subdivision and has never flooded. This house would make any family a happy home.